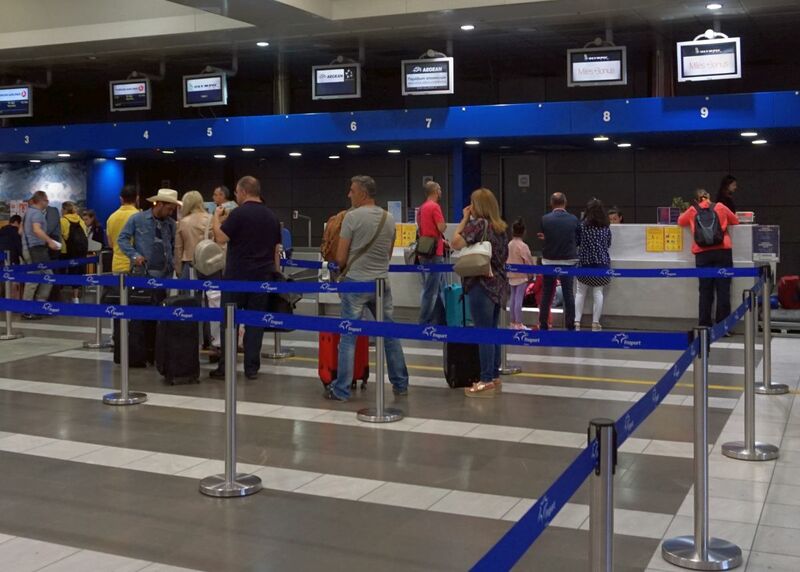 Passenger traffic through Greece’s airports increased by 9 percent in the first three months of the year with the number of flights up by 8.4 percent, the Hellenic Civil Aviation Authority (HCAA) said this week. 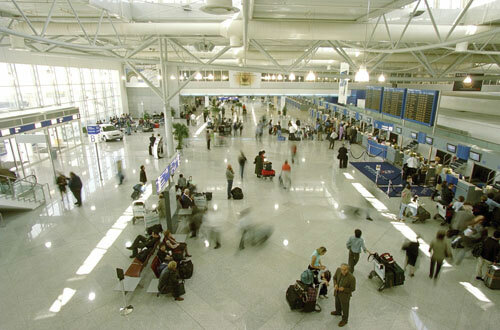 According to HCAA data, a total of 6,803,364 passengers went through Greek airports in Q1 2019 against 6,244,445 in the same quarter last year. Flight numbers also grew with local airports handling 66,793 flights – 38,936 domestic and 27,857 international – compared to 61,636 in the same period last year. In March, Greek airports handled a total of 2.56 million passengers on 23,807 flights marking a 6.2 percent and 3.4 percent rise respectively against the previous period. March’s busiest Greek airports were in Athens (1,639,607), Thessaloniki (437,446), Heraklion (124,799), Santorini (56,851), and Chania (54,597). Over the three-month Q1 period, the airports of Sitia (Crete), Milos and Νaxos recorded the largest percentage growth up by 90.6 percent and 61,892 passengers, 61.8 percent (75,556), and 52.2 percent (86,212), respectively.